Being the leading names in the industry, we offer attractively designed array of Imperial White Stones that are strong in nature and have classy finishing, our entire product range is light in weight and ensures alluring patterns. They are crack-resistant in nature and can be easily maintained. Established in the year 2006, we, “Jagat Exim Pvt. Ltd.”, are engaged in bringing forth a wide range of Indian Stones And International Stones. Since then we are striving to enhance the splendor of these stones by our rich knowledge of this domain. Our company enjoys the position of the paramount supplier of natural stones, we deal in various type of stones. 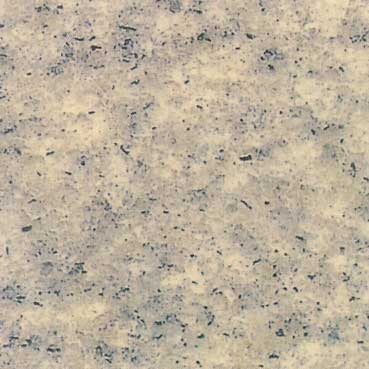 Among these stones, we offer Sandstones, Granite, Marble and natural stones. Our range is widely demanded by the customers due to its quality standards, royal colors, texture and smooth finishing for enhancing the decor of buildings. We provide classic along with contemporary natural patterns that brings natures' beauty and elegance to our life. We export to rough granite blocks countries like China, Vietnam, Thailand. And also Finished goods to the countries like Europe, South Africa,U.S.A, U.K. and Carrabian Island.